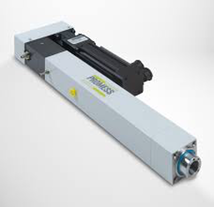 We offer a wide range of presses for many applications. 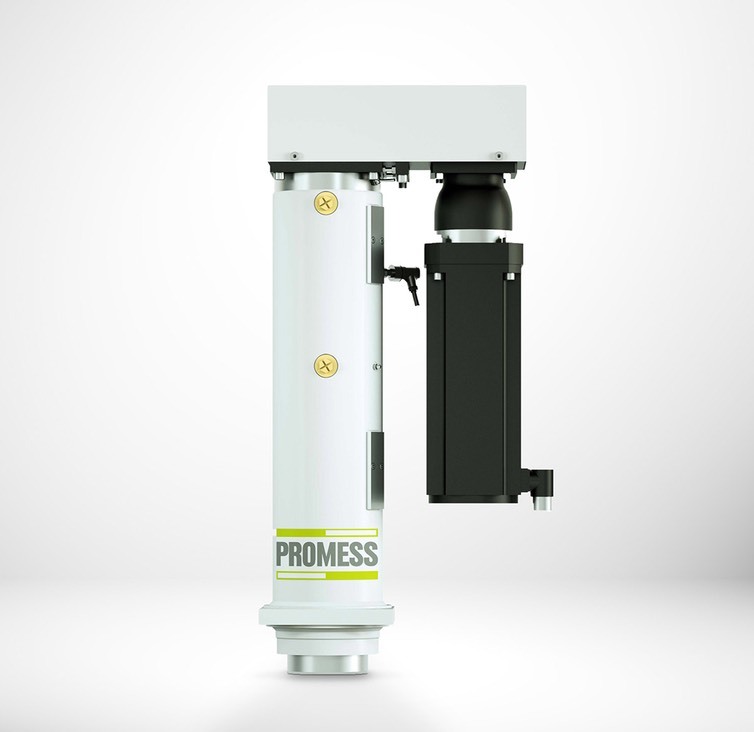 The UFM line 5 is Promess most recent press. 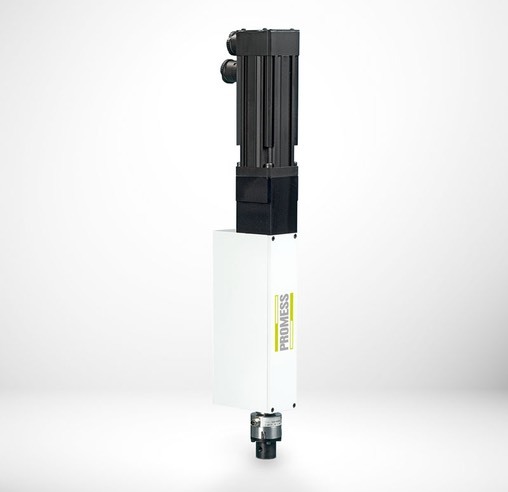 It is avaliable in a wide range of forces ranging from 10kn to 200kn. 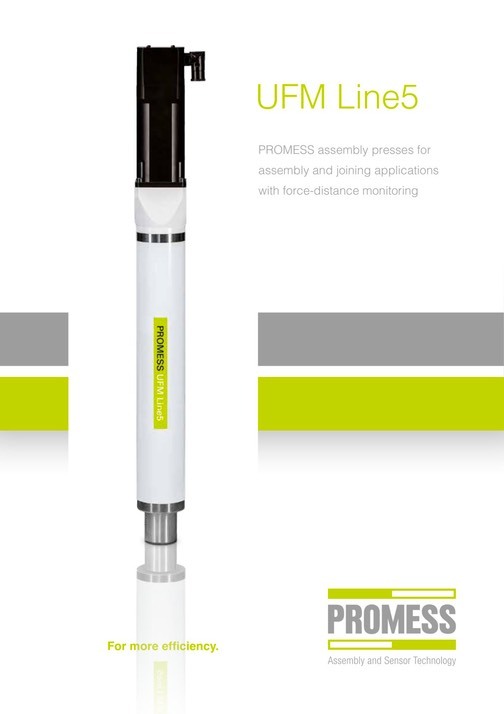 This is the UFM classic, it is available in forces ranging from 3kn to 500kn. 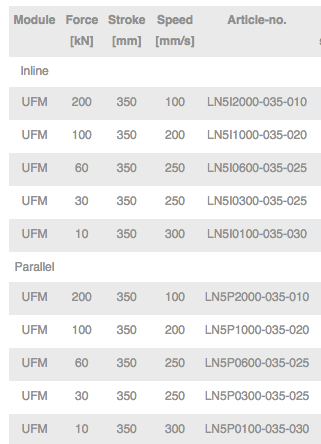 UFM precision 5 is avaliable upto 1 kn. Please contact for details.